Mountain Equestrian Trails, a jungle lodge that specializes in horseback riding and adventure tours, served as base of operations for the History Channel's Cities of the Underworld episode filmed in Belize. 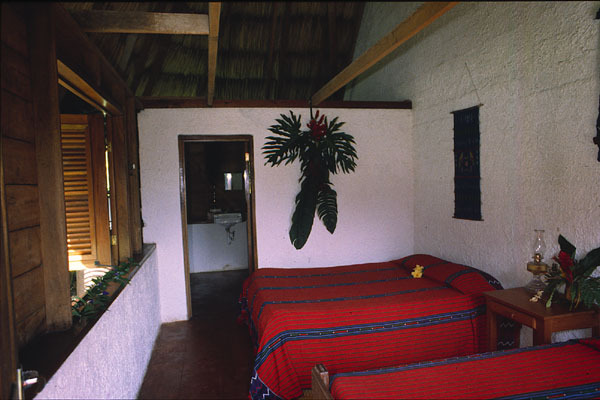 Mountain Equestrian Trails (MET), an ecotourism jungle lodge in the Cayo District in Belize was selected served as base of operations for the filming of a Mayan themed episode for The History Channel's series Cities of the Underworld. Arran, Alison, and Trevor Bevis hosted and accompanied the crew to some of MET's favorite and once secret underground places. The Cities of the Underworld series examines world history by exploring structures that remain buried beneath the surface of modern and ancient cities. In its second season, the show's host Don Wildman and his crew stayed at MET in Belize for two weeks while filming caves and exploring the underground realms of ancient Mayan cities. Dr. Jaime Awe of the National Institute of Archaeology is one of Belize's foremost experts on Mayan history and archaeology. Dr. Awe dedicated long, unselfish hours to the project, taking the crew to several of the "greatest, richest undergrounds I've seen on the planet," Wildman says. Wildman first visited MET thirteen years earlier as a youngster and he says he had the time of his life. Upon returning he stated, "The place is unchanged, even more beautiful." "(I) can't begin to explain the thrills of riding horses through the jungle at full gallop, or inserting myself into the flow of an underground river running hard in a sacrificial cave," Wildman said. "But I can say, before it gets even more discovered: Go Belize. Few places exist like it anymore. 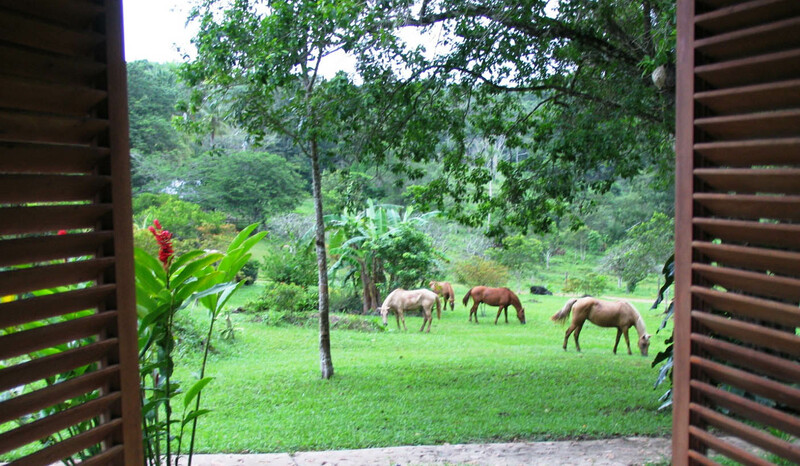 And when you go, try stay with our friends at Mountain Equestrian Trails if you want to gallop through the jungle." Mentioned in "1,000 Places to See Before You Die," by Patricia Schultz, Mountain Equestrian Trails is owned and operated by the Bevis family. 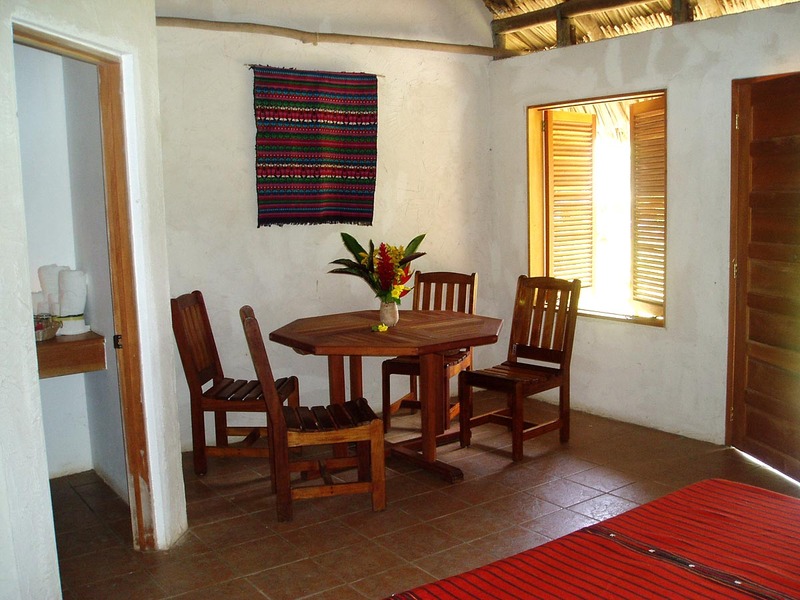 Owners, Jim and Marguerite Bevis, have been operating the lodge since 1989 and have strongly advocated ecotourism principles both in their own lodge and in tourism businesses throughout the country of Belize. 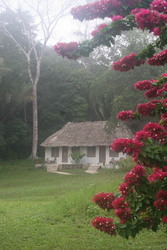 They are co-founders of Slate Creek Preserve, a community based nature preserve and the Belize Ecotourism Association. Based in the heart of Slate Creek Preserve, MET has a strong reputation for both innovation and professionalism within the equestrian community and has expanded into the wider field of adventure tourism. 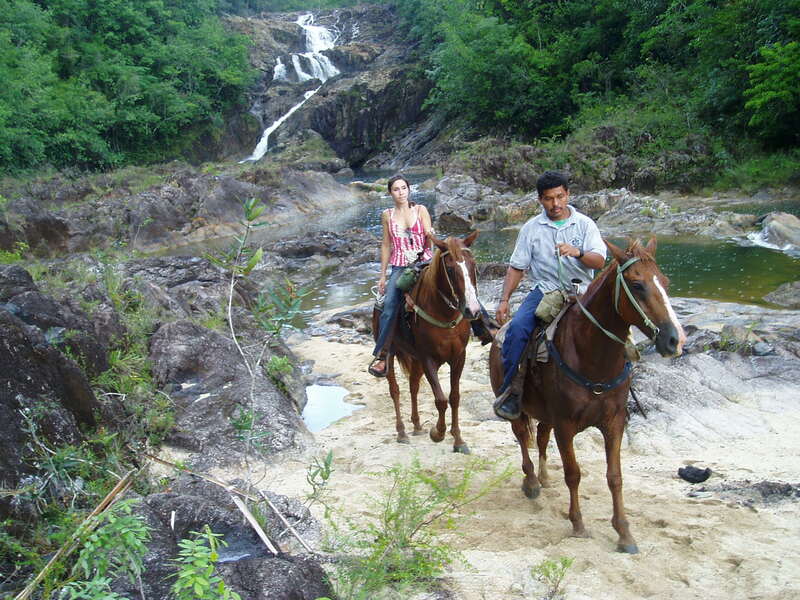 Offering both horseback riding and vehicle tours to nearby caves, waterfalls, and Mayan ruins, MET is situated in tropical moist broadleaf limestone karst forest within close proximity to the Mountain Pine Ridge Forest Reserve. Jaguars, pumas, ocelots, tapir and a multitude of colorful tropical birds and butterflies live within the rainforest habitat surrounding MET. Watch for the Belize episode of Cities of the Underworld to air on the History Channel in March 2008.